Adam is a client of Pathway to Aus who Pathway to Aus assisted transition from the Student visa to Graduate Work visa. When did you initially come out to Australia? I came out to Australia in 2009 and did a working holiday visa and fell in love with Aus. I ended up coming back in 2013 to check out the job market and see what were some strong industries that would have growth. It was around the time of the global financial crisis back in the USA, but the Aus economy was still going pretty strong. What was your pathway to the visa? So in 2014 I came to Australia to study to study the Cert III in Marine Craft Construction at TAFE on The Gold Coast. I finished the course and then decided that metal fabrication was something I was more interested in, so I studied the Cert IV in Engineering at TAFE Gold Coast. I graduated at the end of 2016. What did you do before coming to Australia? I was living in North Caroline and working as a studio fabricator working for home décor company. 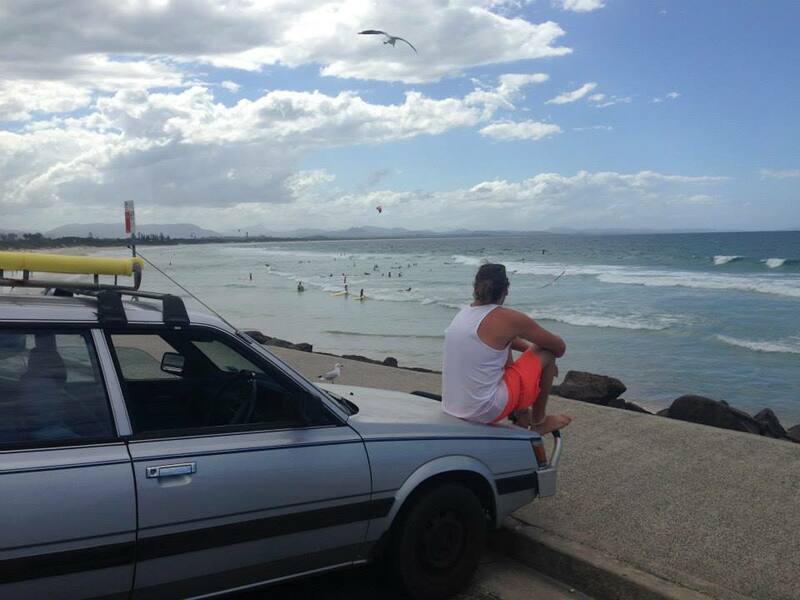 Well there is amazing surf, plus Australia really has a healthy outdoor lifestyle. I also feel like there is a lot of opportunity. And people who work in trades can earn really good money. I am working full time as a metal fabricator at a steel fabrication shop in Bryon Bay. How did you find your job in metal fabrication? I checked out a few options for my vocational placement. One of my friends was an apprentice at a metal fabricator in my town on Byron Bay and we organized my vocational placement where he worked. I initially started paid work as casual employee over the holidays and have just stayed on full time and begun to undertake my job ready program with him. It is next to my house and exactly what I want to do. Do you have any advice for someone thinking about moving to Australia? Do your research. Make sure it is what you want to do. Don’t just study something that leads no where. So many people study a course that doesn’t skill them in a useful course. 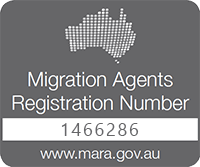 See what is on the migration in demand list of jobs and stay on top of migration. You need to study a something that is a skill that Aus needs. Finally keep at, be persistent. It’s not easy but it is possible. I want to finish my job ready and obviously then go onto the PR. I intend to stay at the shop I am currently working and then save up some good money and enjoy the Australian lifestyle. How did PTA help you? Pathway to Aus made it really easy. They answered any questions that I had and answered the phone any time I called. Immigration is complex so it is good to have someone on your side. I take my future very seriously and wanted to deal with professionals and that is what they are. Tell me about how you started? Pathway to Aus was referred by a classmate and he organized a consultation and we went from there.